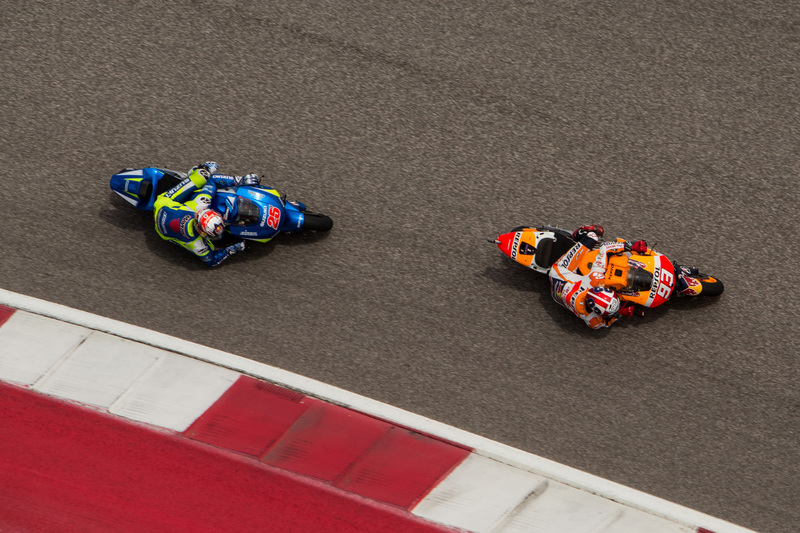 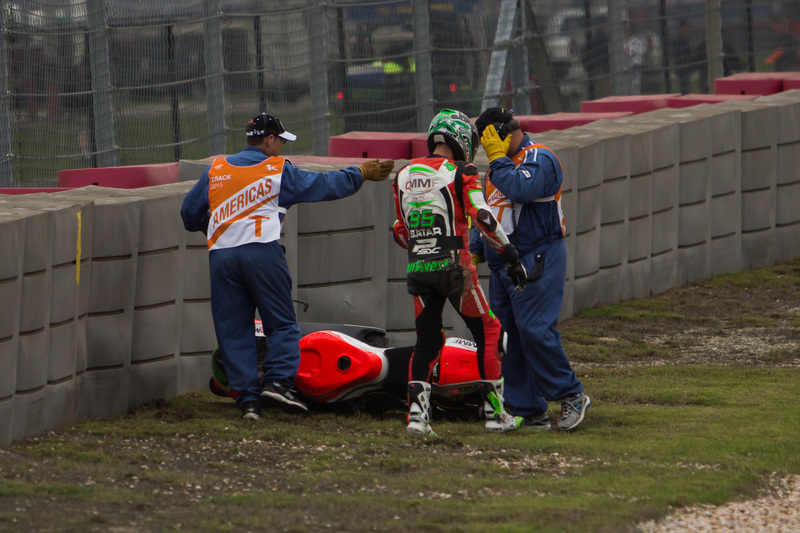 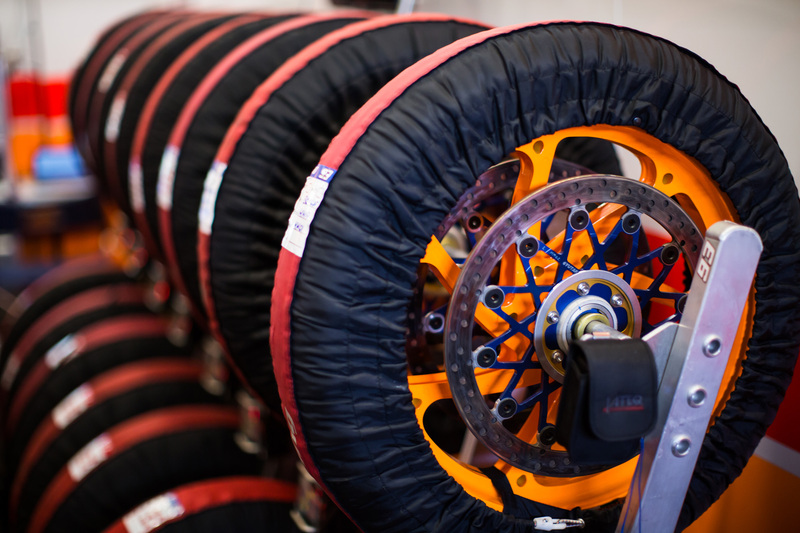 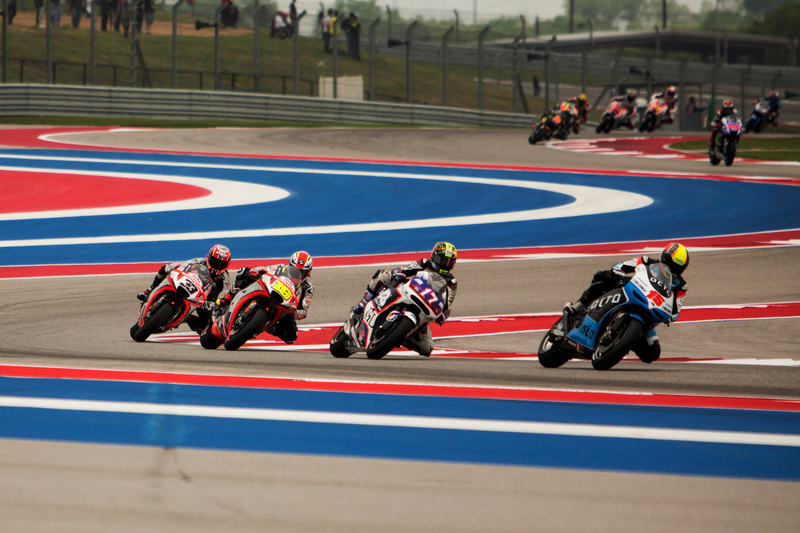 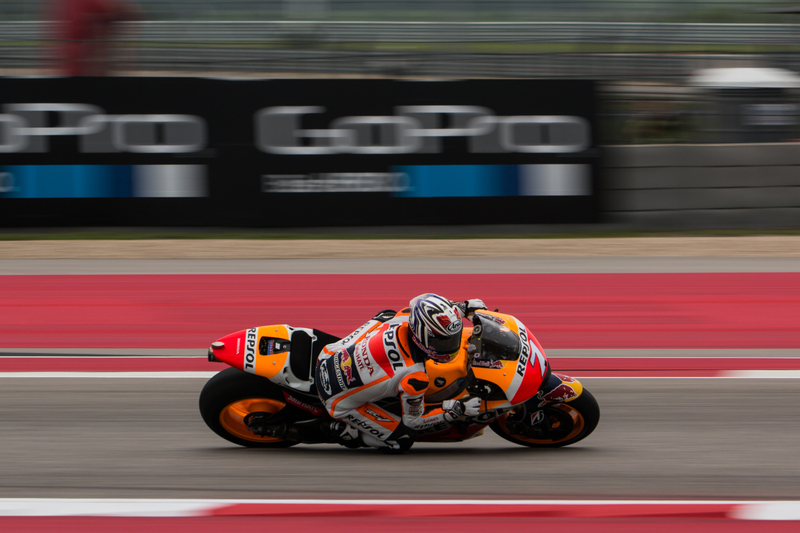 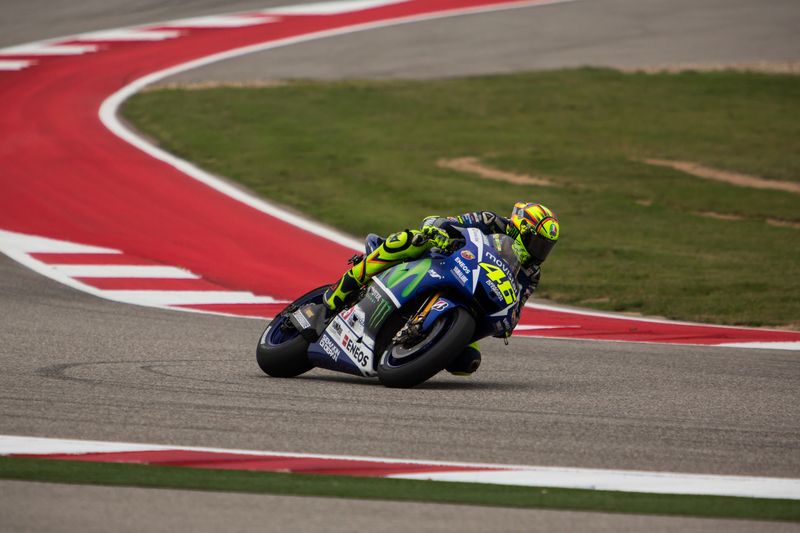 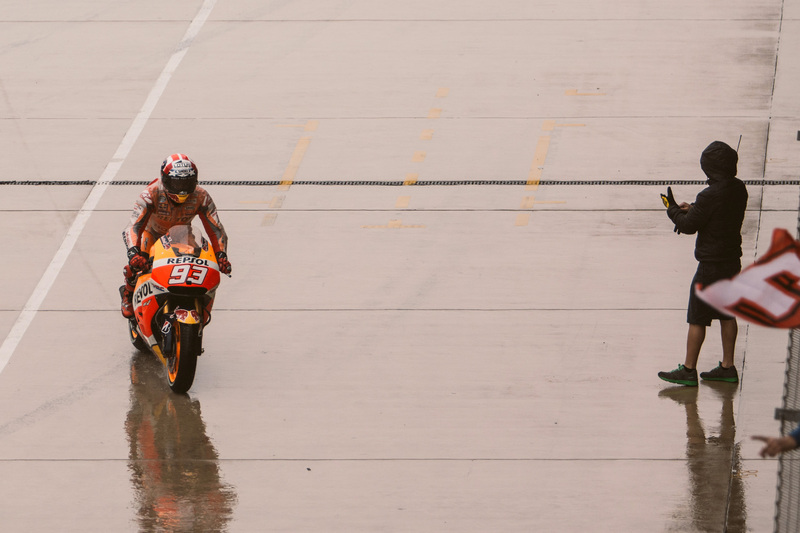 More MotoGP photos from Austin. 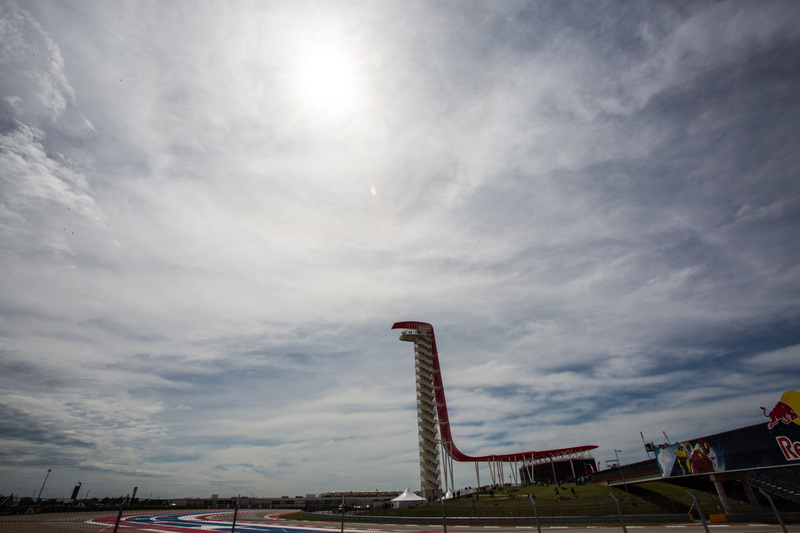 I wrote a story about it over here. 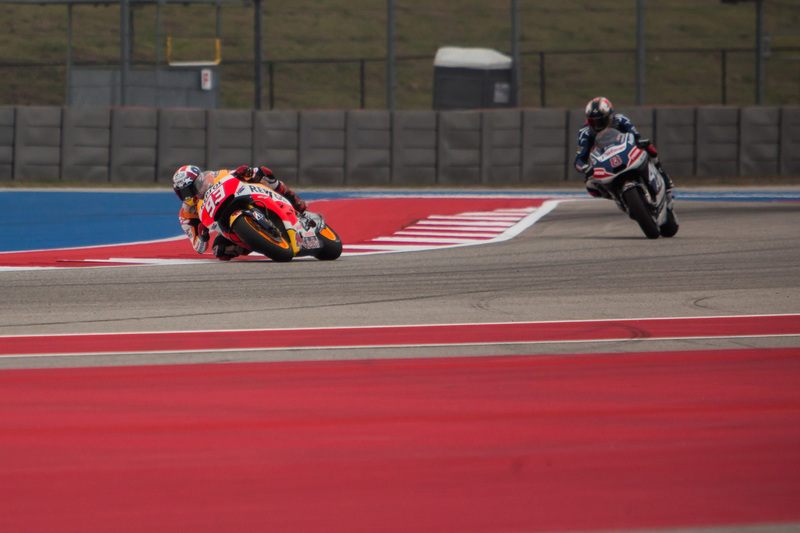 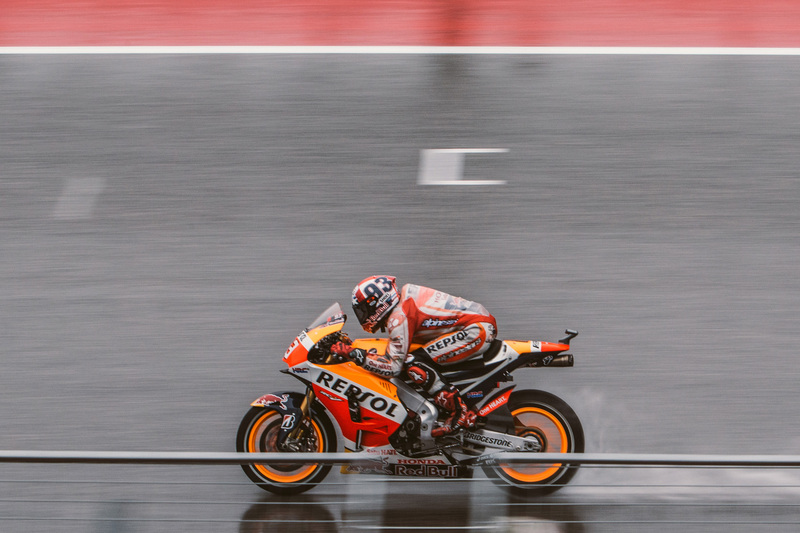 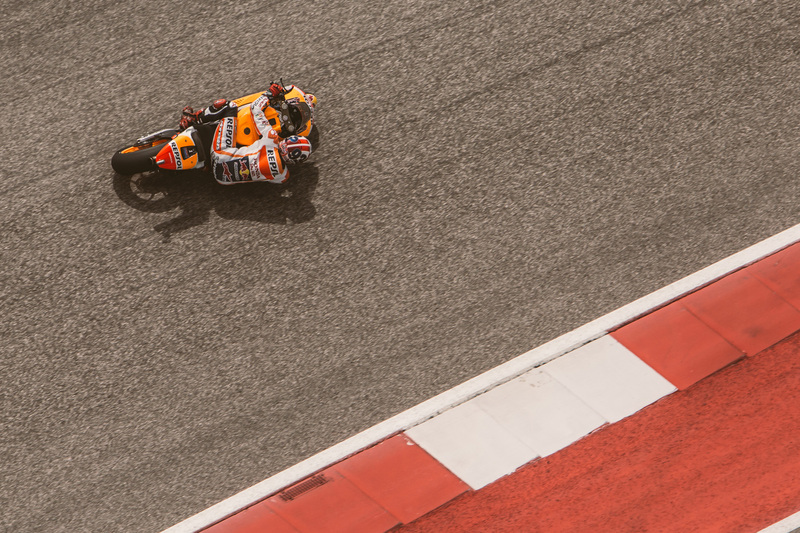 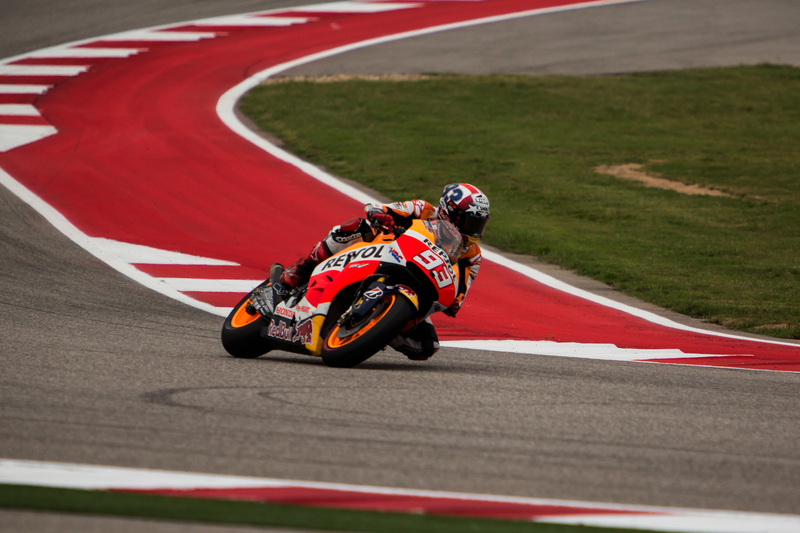 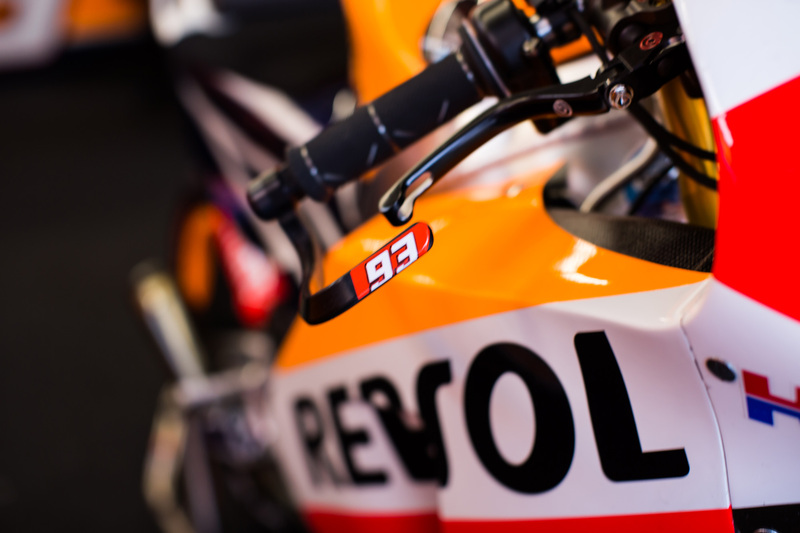 Posted in moto, Photography and tagged americasgp, austin, holiday, marquez, motogp, photography, rossi, weekend.